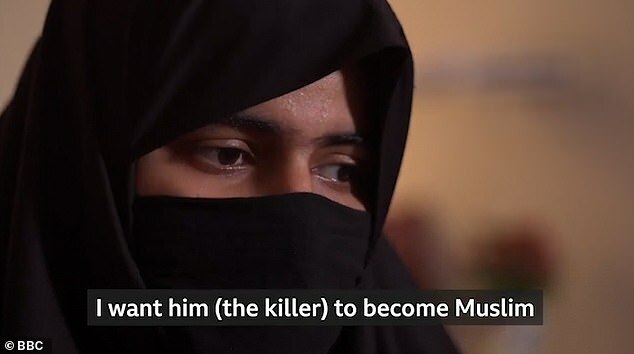 A woman whose brother and parents were killed in the New Zealand mosque massacre has said she will forgive the attacker if he repents and converts to Islam. 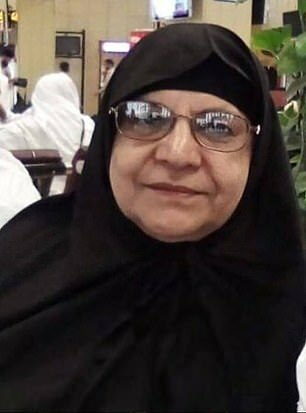 Ghulam Hussain, his wife, Karam Bibi, and their son Zeeshan Raza, all of Pakistan, were killed when a terrorist gunman went on the rampage in Christchurch last week. The only one now left alive in their family is Zeeshan’s sister, who lives in Karachi. In an interview, Maryam Gul said that after initial anger, she has decided she can forgive the man who carried out the horrifying attack, that left 50 dead and dozens more injured last Friday. 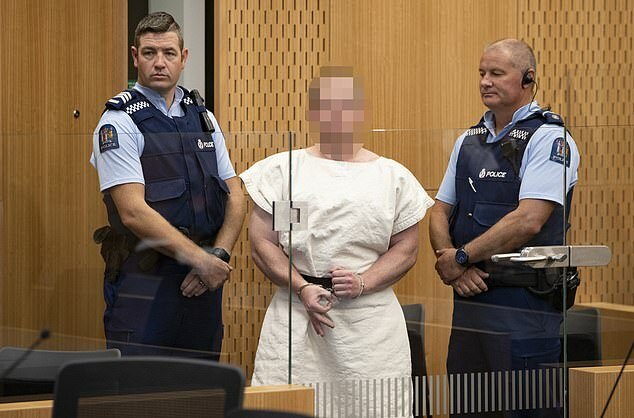 Australian Brenton Tarrant, 28, a suspected white supremacist who was living in New Zealand, has been charged with murder over the attacks. Gul told the BBC: ‘First of all I wanted him to be punished very severely, but then I realised that’s not the sunnah (example) of my prophet. Her parents were visiting Zeeshan for the first time from Pakistan when they were slaughtered along with their son. He had previously described New Zealand as ‘paradise’. 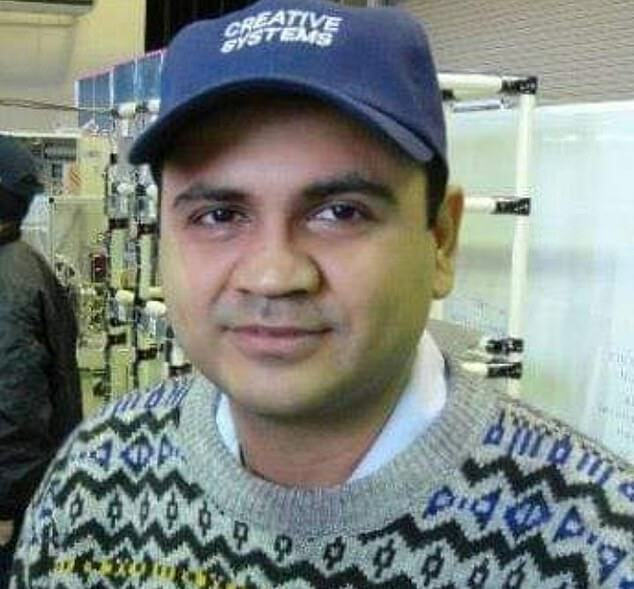 Mr Raza, who had a degree in mechanical engineering, moved to Auckland In 2014 as a permanent New Zealand resident. 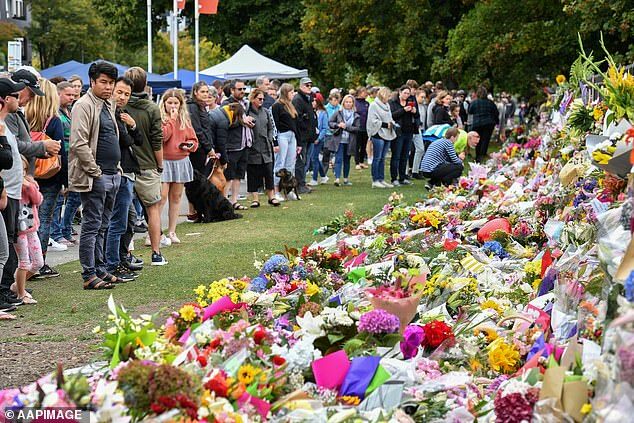 He had only moved to Christchurch a few days before the attack and was renting a home close to the Al Noor mosque – one of two mosques attacked on the day. 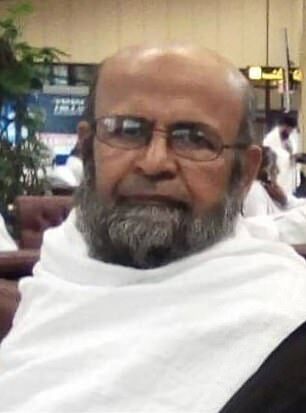 His retired father, Ghulam Husain, once worked for Pakistan Airlines.